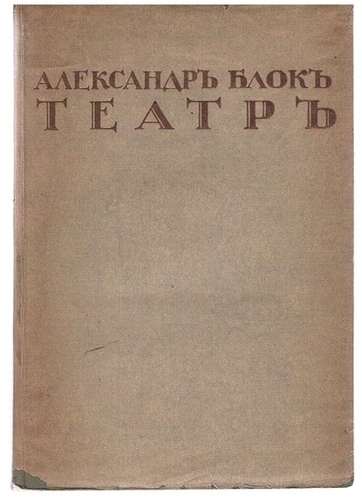 Teatr'. Balaganchik, Korol' na ploshchadi, Neznakomka, Deistvo o Teofile, Rosa i krest. A very good copy in original card covers and integral dust-wrapper. Portrait frontis.. Lower part of dust-wrapper not present else a very good, tight copy. Appears unopened. 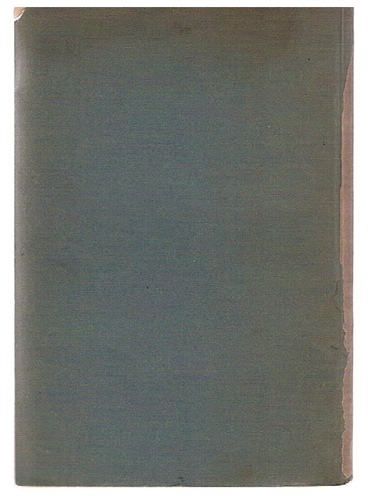 ; First published in Moscow, 1916. 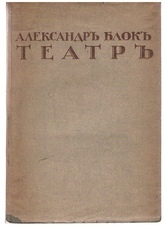 Comprising five of Blok's plays including Balaganchik (The Puppet Show) Blok's first 'lyrical drama', and Rosa i krest (The Rose and the Cross) considered Blok's greatest play.